Hello and welcome to Truth OR Myth. In today’s episode, we take a look at the Galaxy Class of Starships and it’s role in the new era of Star Trek. 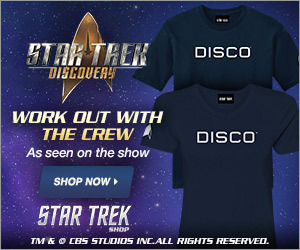 Designed by Andrew Probert, the Enterprise D was to be the first new Enterprise designed in almost a decade and held all the hopes of TNG showrunners to become the new symbol of a new generation of Star Trek Fans. Having been a rejected design for the Enterprise in The Motion Picture, David Gerald seeing a painting Probert had done approached Gene Roddenberry about it and Roddenberry immediately approved the general direction that that design was taking. After more refinement, and the addition of the ability for that ship to separate into 2 sections, the final design took shape and so was born the newest Enterprise for the fandom at large. 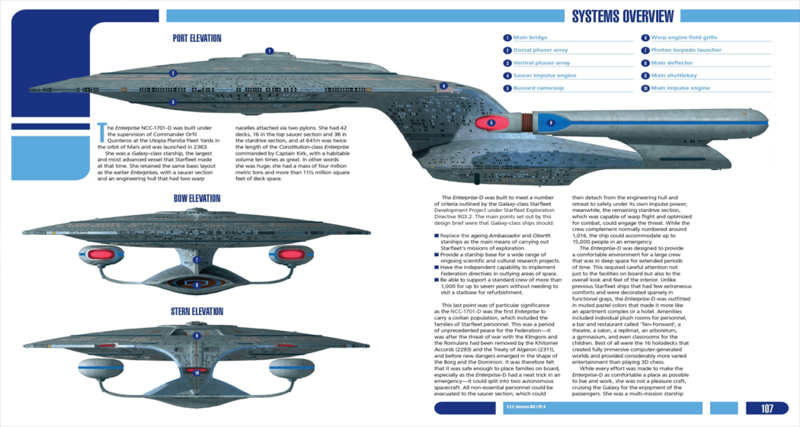 42 Decks tall, the Galaxy Class represented the forefront of Starfleet technological development and comfort. Being crewed by over 1000 officers, the Galaxy class was also able to transport 10000 passengers or troops if the need arose. Measuring 642.5 meters long and 463.73 meters wide they were constructed at the Utopia Planitia Fleet Yards orbiting Mars. The Galaxy Class incorporated the latest in Vertical Warp Technology. Having a standard cruising speed Warp 6 and an emergency speed of warp 9.6, The Galaxy Class was designed for deep space exploration and defence of the farthest frontiers of the federation. In 2363, the USS Enterprise D, the newest flagship of the federation, was launched under the command of Captain Jean-Luc Picard, and would prove herself time after time as a force to be reckoned with in the Federation. Like most federation ships of the time, the Galaxy Classes bridge was located on deck 1. Also on deck 1 was a Captain’s ready room, used as an office for minor updates to the Captain on ship and crew statuses, and a conference Lounge used for officers to discuss larger issues facing the ship. Unlike most previous starships, the Main Shuttlebay was located on Deck 4 of the saucer section with 2 addition smaller shuttlebays located on Deck 13. This Starship Design also incorporated a new defensive system which allowed the saucer section to detach from the engineering hull. This allowed for the saucer section to be used either as a lifeboat, ferrying crew, civilians and passengers to safety, or another battle ready target for an enemy to contend with. Up to this point, most starships with 2 hulls had the ability to separate its primary section in this way but did not have the ability to recombine unless aided by Starbase facilities, and the power quotient on both sections was greatly reduced. But improvements in fusion impulse reactor technology and a newly redesigned and constructed latching system overcame these design limitations. 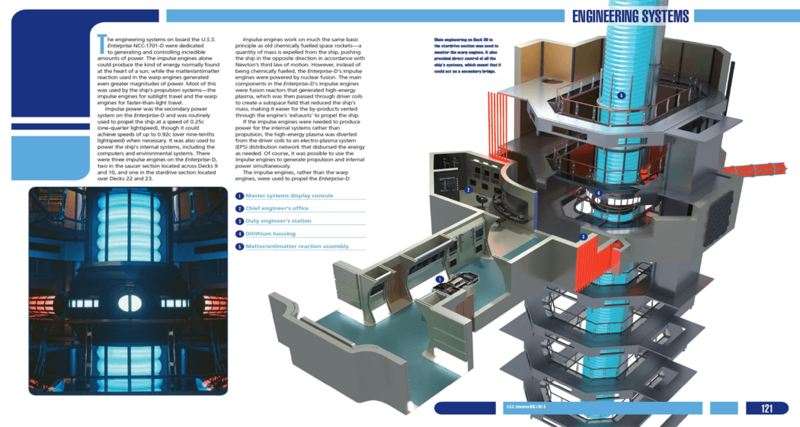 Main Engineering was located on deck 36 and was much smaller than those seen in previous starships. The chief engineer spent most of his duty time in Engineering though all functions could be controlled and directed from a station at the aft section of the bridge. The Galaxy Class had a forward and aft torpedo launch system and originally 12 enhance and much larger phaser arrays, though this number of arrays would be increased in future Galaxy Class designs. 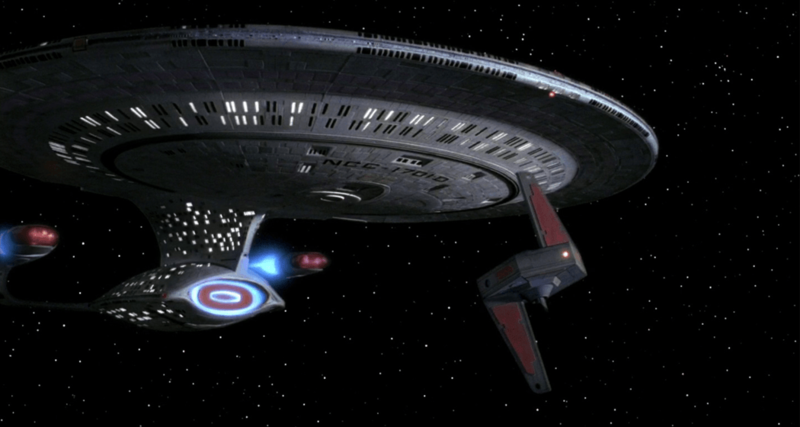 These larger strip-like phaser arrays allowed the Galaxy class to fire at any target in a 360-degree arc. The main Deflector dish of the Galaxy Class could be modified into a weapon as well. A concept that had been developed by Starfleet to combat the Borg. The Computer Core was the largest most advanced ever created for a Starfleet Starship. It would receive minor upgrades during its lifetime to continue to keep it at the forefront of Starfleet’s technology, and until the development of bio-neural circuitry, it was believed that that new type of core would remain Starfleet’s best, unfortunately, though that wasn’t to be. The Galaxy Class also included a new innovation in Starfleet Starships, that being the inclusion of families and civilians aboard ship. In an emergency situation, the bulk of these civilians could be evacuated in under 4 minutes. 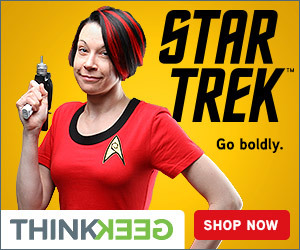 By using transporters, escape pods and shuttlecraft. A large lounge/bar area was located at the front of deck ten called 10 forward. 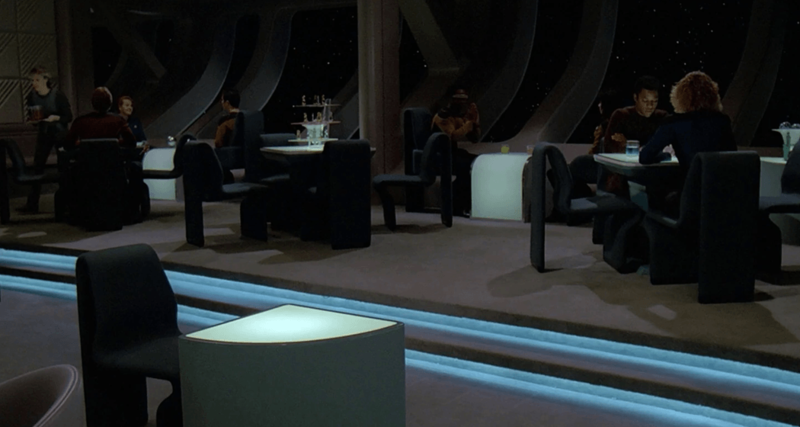 Other recreational facilities included a gym and the newly invented holodeck facilities. These holodecks, using photons and forcefields, could allow the user to experience any scenery, landscape or story that the programmer could think of. Though very advanced, however, being designed during a golden age of Starfleet Design, the Galaxy Class was not exactly up to the task of major combat as it’s original designers had hoped. Starfleet lacklustre approach to Offensive and defensive technology during this 75 years of relative peace, quickly became a thorn in Starfleet’s side. here they had a rather large starship that could be outdone and outfought by the much smaller Defiant Class. Desperate times then bred desperate measures and with the potential destruction of the Federation from both the Borg and the Dominion, Starfleet began a complete system redesign and development of the class bringing it up to the new standards all Federation Ships would adhere to. This would make the Galaxy Class a force to be reckoned with once again. Unfortunately, though the Enterprise D was destroyed in 2371 while protecting the Veridian Star System from destruction and was subsequently replaced by a new, much more powerful, Sovereign Class Starship.